Congratulations to Scofield Christian School graduate, Mark Garwood, who was recently selected as a Richardson Independent School District (RISD) 2016 National Merit Semifinalist. Mark is among eight RISD students selected. These students were named by the National Merit Scholarship Corp. based on outstanding academic performance on the Preliminary SAT or National Merit Qualifying Test taken as juniors. Their performance ranks them in the top one percent nationally among more than 1.5 million students. 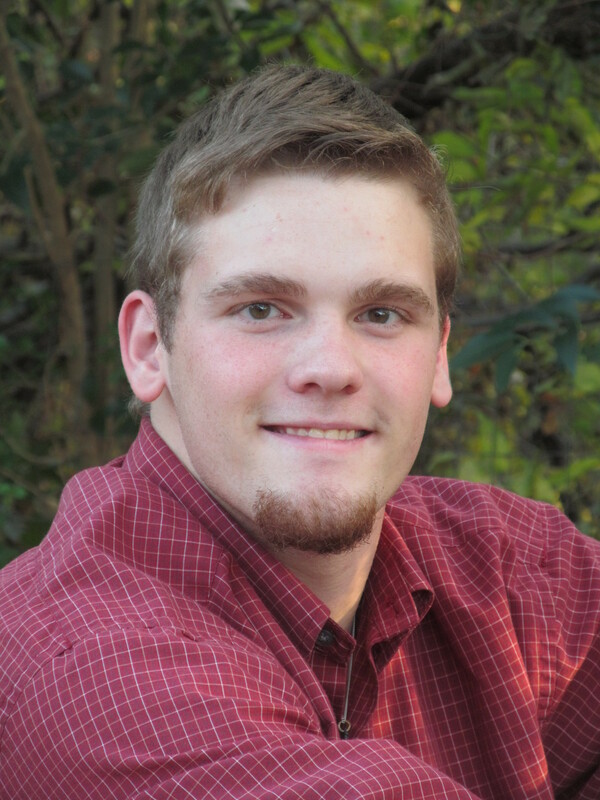 Mark is a senior at Lake Highlands High School, where he is the Senior Class Treasurer. He is also the A Cappella Choir vice president and a singer in Espree, the school’s pop music show choir. Other school and community activities include being involved with the Fellowship of Christian Athletes as a worship/study leader, National Honor Society member, Mu Alpha Theta member and a member of the Science Club. He is involved in his church youth choir and has attended 5 mission trips with them. Mark is a proud Eagle Scout and his Eagle Scout project was building the flagstone path to the Scofield Christian School Butterfly Garden. Mark is in the middle of college decisions but he is interested in studying chemistry, math and engineering. As a school family we are thrilled to hear about Mark’s successes and wish him and his family the best of luck!